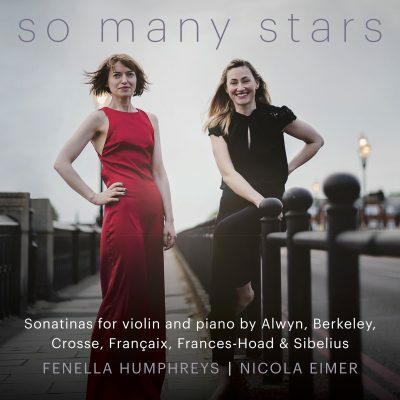 Winner of the 2018 BBC Music Magazine Instrumental Award, violinist Fenella Humphreys enjoys a busy career combining chamber music and solo work. Her playing has been described in the press as ‘amazing’ (The Scotsman) and ‘a wonder’ (International Record Review). She has broadcast for the BBC, Classic FM, and German, Canadian, Australian and Korean radio and TV. A champion of new and unknown music, a number of eminent British composers have written works for Fenella. During 2014/15 she premiered a set of 6 new solo violin works by leading British composers including Cheryl Frances-Hoad, Sally Beamish and Sir Peter Maxwell Davies. She has been fortunate to record these works over 2 critically acclaimed CDs for Champs Hill Records, both discs chosen by BBC Music Magazine as Instrumental disc of the month with 5 Star reviews, and the second also picked as Editor’s Choice in Gramophone Magazine. 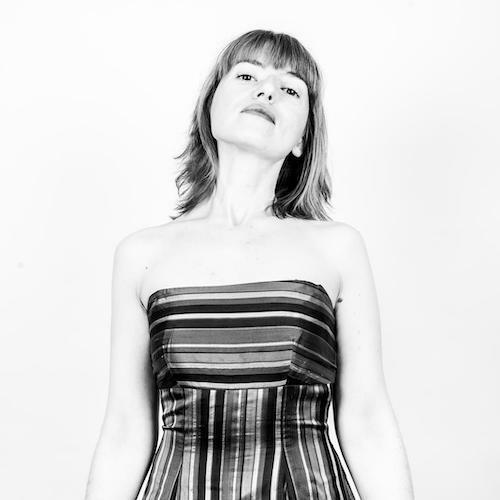 Fenella is a passionate chamber musician, enjoying performances with Ensemble Perpetuo, Counterpoise and I Musicanti as well as collaborations with artists including Martin Roscoe, Adrian Brendel, Pekka Kuusisto, Alec Frank-Gemmill and Nicholas Daniel. Concertmaster of the Deutsche Kammerakademie, Fenella also enjoys guest leading and directing. Fenella plays a beautiful violin from the workshop of Peter Guarneri of Venice, kindly on loan from Jonathan Sparey.